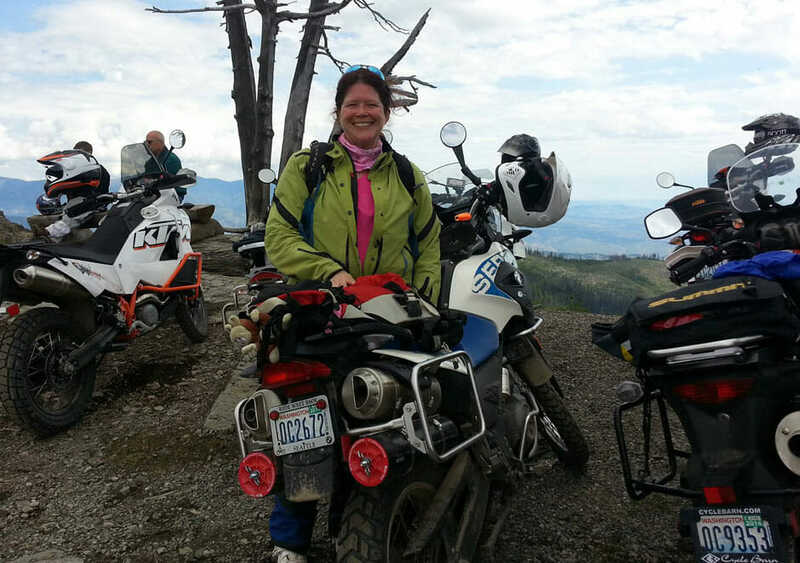 The mission of SheADV is to inspire, celebrate, and help women pursue their adventure motorcycle travel dreams. 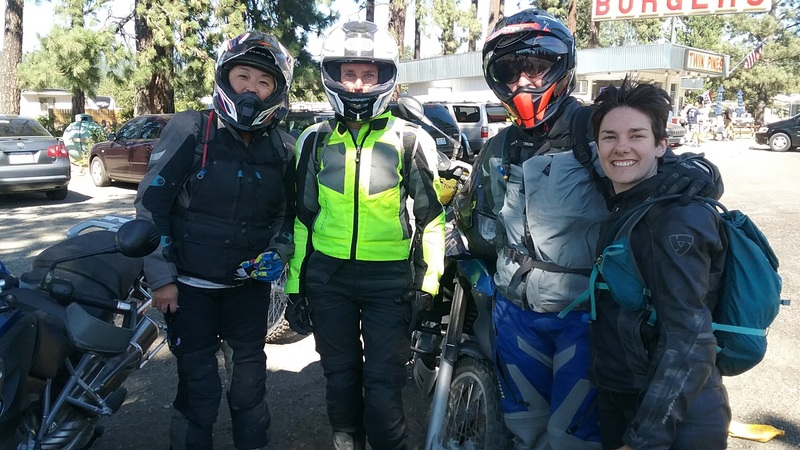 As an inclusive effort, SheADV provides energy and opportunities for which other female-centered riding entities will benefit.​ To accomplish the mission, SheADV facilitates events, training, tours, this website, and other means to help women ride. 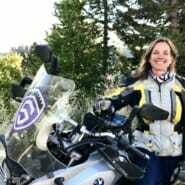 SheADV is proudly powered by Touratech USA. 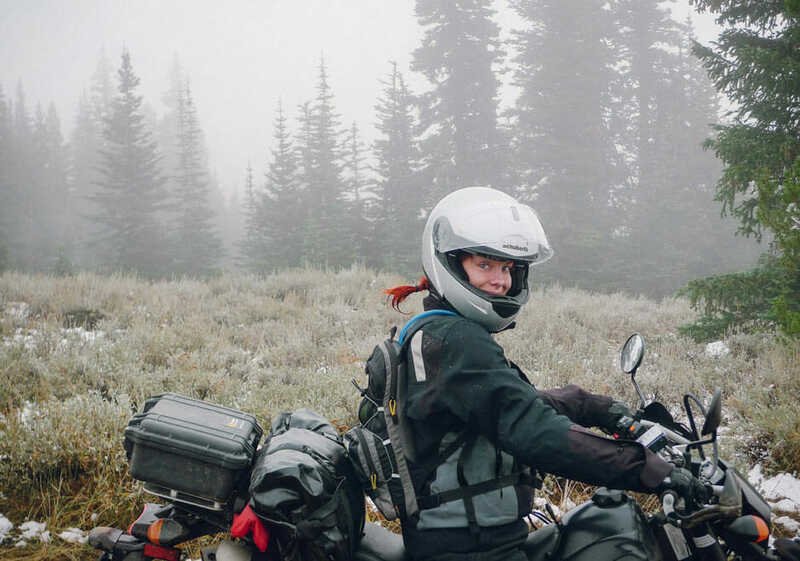 During Shalmarie Wilson and Stephanie Terrien’s 27,000 mile N. American tour (including 5 Backcountry Discovery Routes) they dreamed about how they could support and encourage women in motorcycle touring. 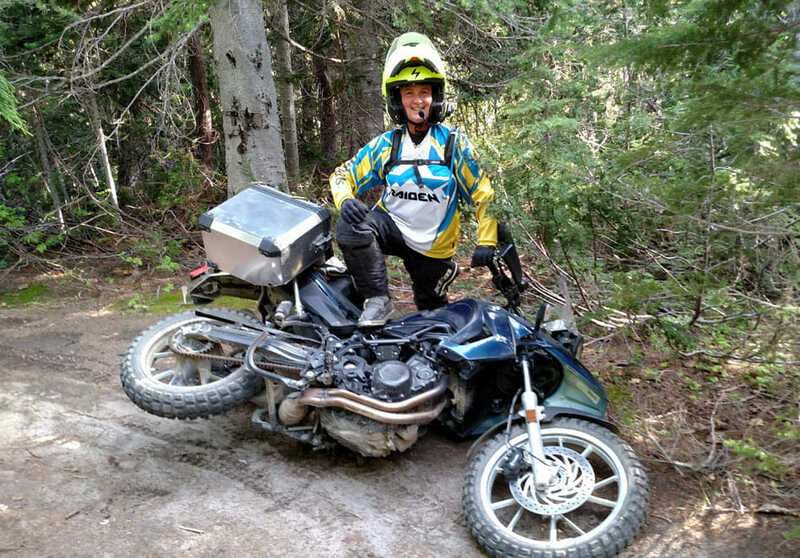 During that same time the folks at Touratech USA had the same desire. 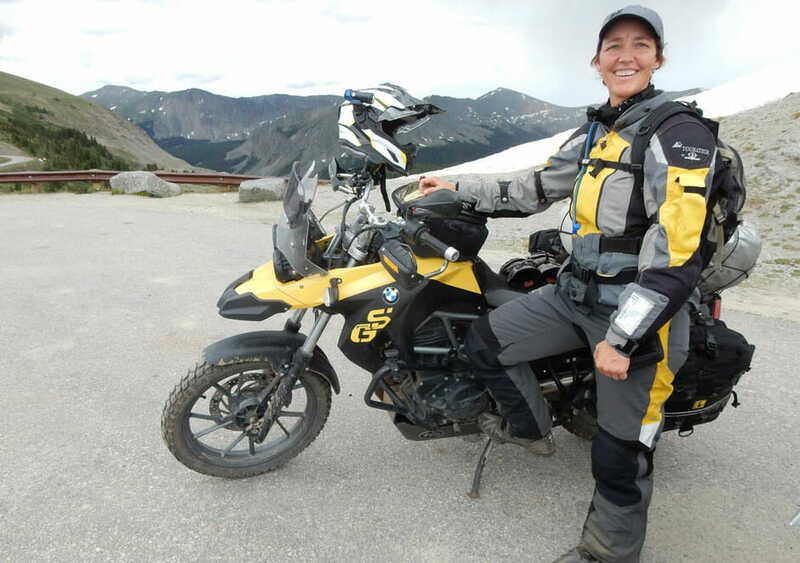 As luck would have it, Paul Guillien, (CEO of Touratech USA) and Shal joined forces on the 2016 filming expedition for the New Mexico BDR and shared their common vision. Paul invited Shal to lead the effort and make this vision a reality. 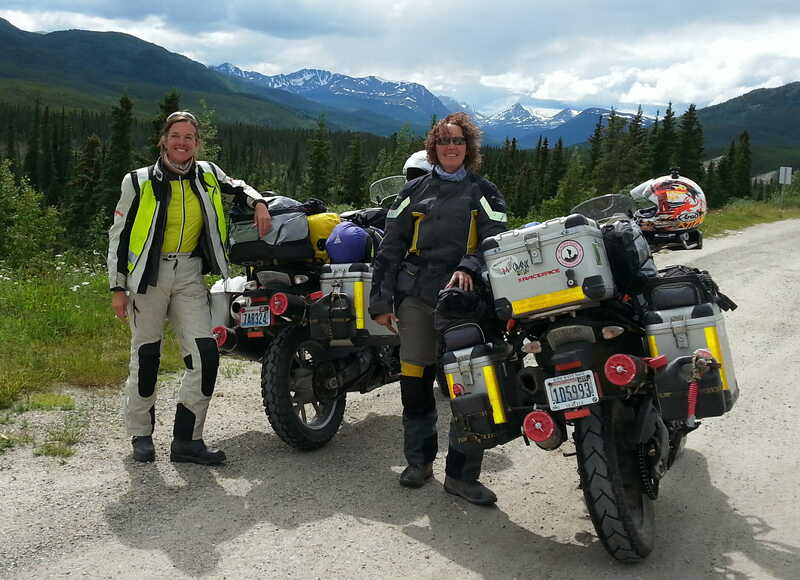 Adhering to their commitment to follow their passions Shal and Steph joined forces to develop the project with the help of generous volunteers. 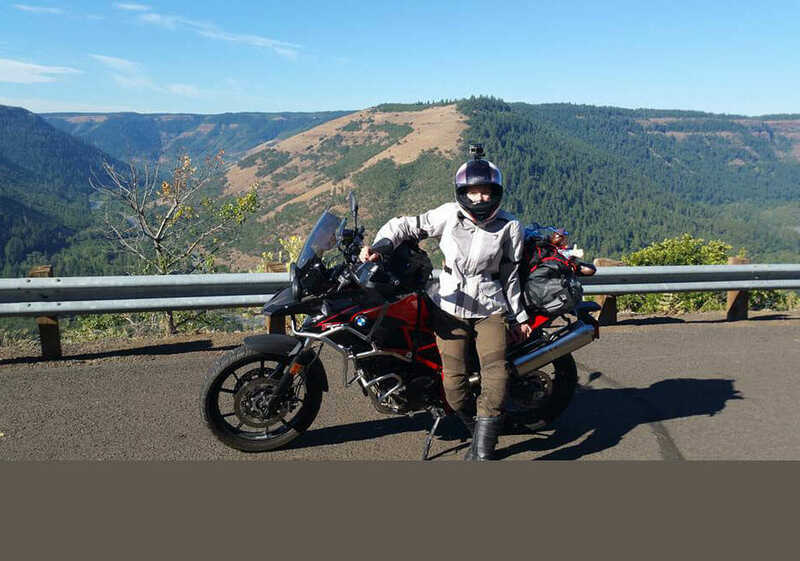 As a community effort, several women (and men!) have contributed their time to make this dream become a reality.